Mayor John Tory won’t support eliminating seniors discounts on the TTC, the Star reports. In a statement on Friday, Tory said that “seniors have paid their dues and a lot of them are operating on very fixed or low incomes. 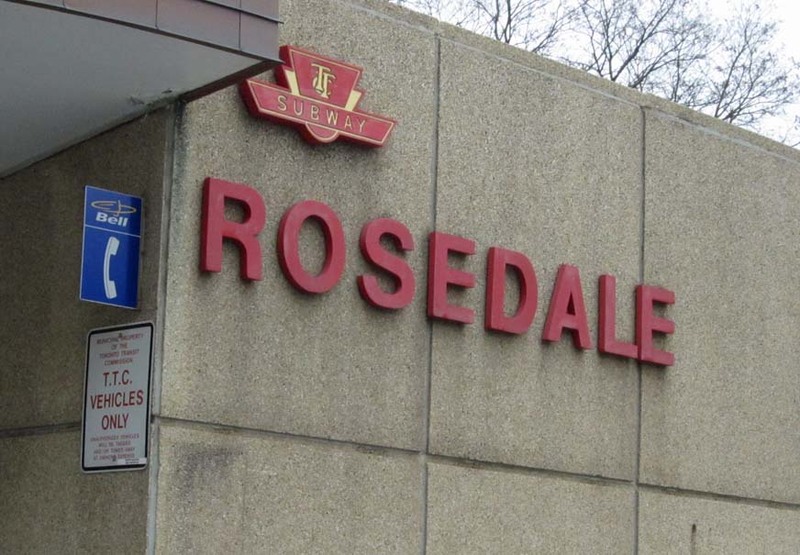 “We’ve had TTC fares for seniors in place successfully for decades for people that have paid their dues and making changes to that is not something that I’m interested in,” he said. The statement came a day after the Star published a story about whether seniors fares could be eliminated following council’s approval of the Fair Pass Program, which would give transit discounts to low-income adults of all ages.